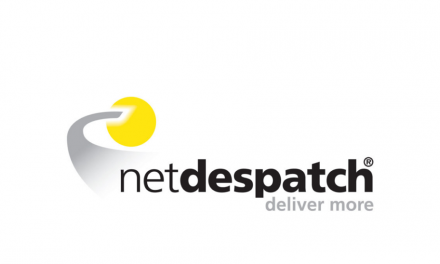 Deutsche Post DHL to sell French parcel business? Deutsche Post DHL is on the verge of selling its French DHL arm, according to unconfirmed press reports on the continent. I know Post&Parcel put a dent in your festive cheer last week by declaring that 11 December’s offering was to be the last of 2009, but with big news stories cropping up around the globe we felt obliged to spoon feed you one more delicious helping of ‘The week that was’. 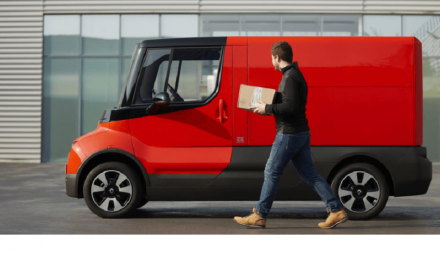 US Representative Jose E. Serrano introduced a bill intending to get USPS to switch its huge fleet of light vehicles to electric, partly to help clean up the air and also to help recharge the nation’s electric grid, the Washington Post reported. 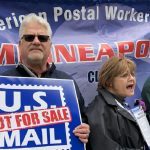 The union representing Australia Post workers in Queensland is threatening more stoppages next week if a dispute cannot be settled, reports ABC. 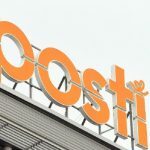 The Universal Postal Union (UPU) and the Internet Corporation for Assigned Names and Numbers (ICANN) have signed the contract that grants the UPU managing authority over the top-level domain name, .post (dot.post). In the last couple of weeks I have been working with a large FMCG company looking at Innovation – particularly around R&D and Products. 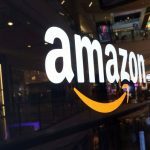 FedEx revealed a drop in revenue of 10% and a drop in net income of 30% for its second quarter, in comparison to 2008 levels. UK customers are now waiting longer in key Post Office queues than a year ago.